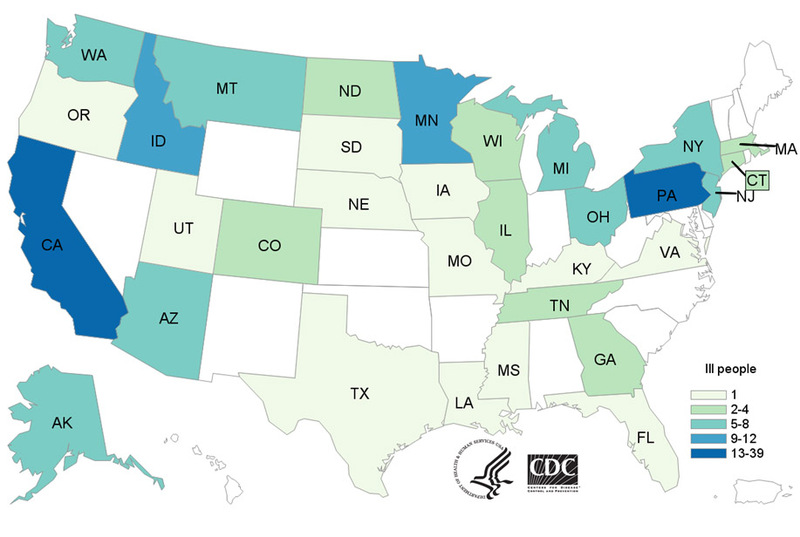 @CDCgov: E.coli Outbreak: Don’t buy or eat chopped romaine lettuce from a store or restaurant if it’s from the Yuma, Arizona growing region. If they don’t know, don’t eat it. PHOENIX (AP) - Health officials say nearly two dozen more cases of a food poisoning outbreak linked to romaine lettuce grown in Arizona have been reported.